Brothers Richard and Peter O’Hagan have over 20 years building experience, completing projects all over Leinster. They started out as main contractors building timber frame houses and roofing for many estates across the Dublin area. 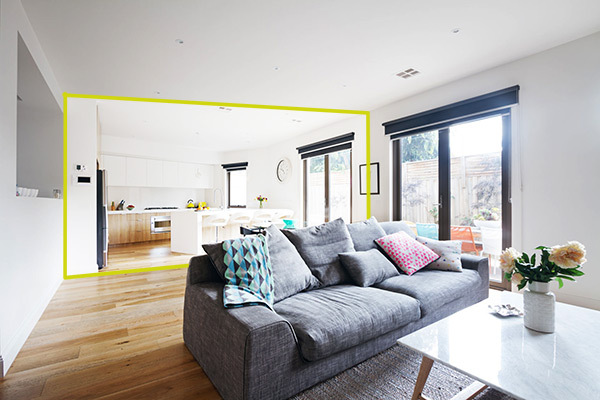 Following this, they specialised in private residential extensions and renovations. In 2009 Richard immigrated to Australia for 7 years, where he specialised in engineered open plan living and structural wall removal for the largest company in Perth. Peter remained in Ireland and continued to run the business. With the combined wealth of experience in project management, they offer a “one-stop” service catering for all your needs from concept design to completion. Open Plan Homes Ltd is an Irish family company specialising in helping you make the most of your homes existing and potential space. We are fully accredited and insured to perform complex structural amendments to your home.